Diet has a key role in your health and wellbeing. We have developed scientifically grounded meal plans for various aspect of the Metabolic Syndrome that will suit both your taste and wallet. 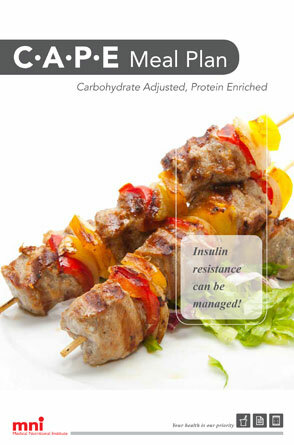 Diet is essential to healthy blood sugar regulation, download your free C.A.P.E Meal Plan now. 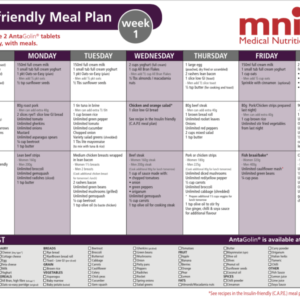 We have put together this easy to follow, family friendly meal planner based on the principals found in the C.A.P.E Meal plan. Download all 3 weeks today. 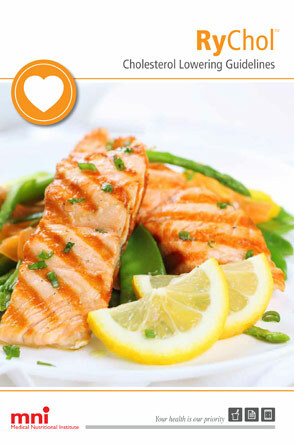 Our cholesterol-lowering guidelines has been designed specifically for heart health. Download your free copy here.